Are you a business owner venturing into the world of mobile web experience? Interested to know what ‘change’ Google says has improved the page load time, especially for users on slower networks? 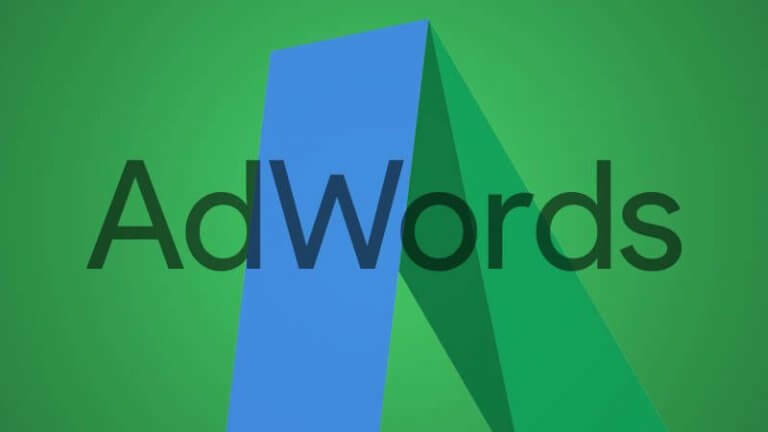 Get the update on the 2018 tracking trend that is going to take over the AdWords way of tracking ads via mobile devices. Not to mention, an insider sneak peek for Third-party trackers on what they need to start working on ASAP to enhance their own mobile web experience and analytics service.